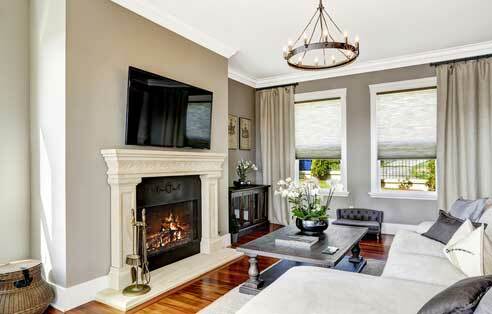 In a typical Toronto Condo the walls are generally Drywall with metal studs or Concrete. With the boom on condo dwellers moving into their new condos. 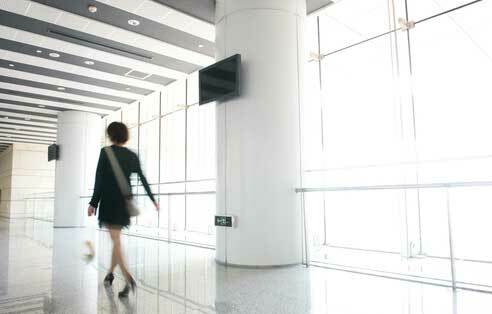 We have installed over 2000 TV’s with different requirements. This makes us the No.1 Condo TV installer in Town. Our services is not limited to just installing a TV but settle you with a fully functional entertainment system at your new home. We know how space is so critical in a typical condo thus we present you with selected products which other customers have greatly admired. Below are some pictures and here is a list of the services that you will surely be excited about. 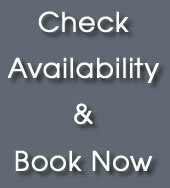 Check Technician availability and book an appointment . Appointments can be cancelled 24 hours before. 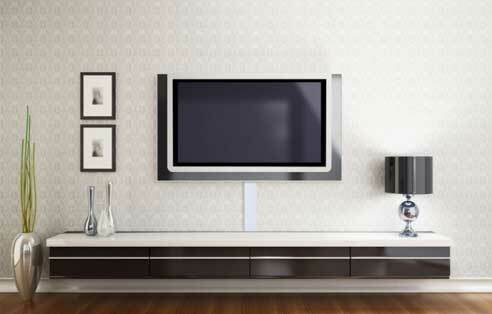 Secure and Satisfaction is our No.1 Priority – All TV mounting service comes with a One year Warranty on the installation. 30 day money back guarantee on satisfaction. 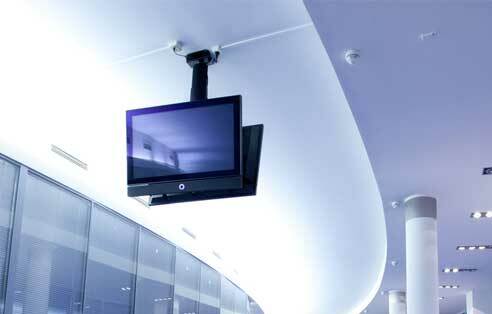 Prices quoted are for TV sizes up-to 54″ with fixed/tilt brackets in Toronto. Additional chargers for larger TV’s and Articulating Brackets.